You may have recently looked at a doggy bag in a restaurant and thought, "how unfair it is for us humans to extend our tyranny to our four-legged friends, and deprive them of an eating experience which has the gall to draw on their name. You may, for some time, have been bemoaning the sanitary and entirely reasonable practice of banning dogs from restaurants. 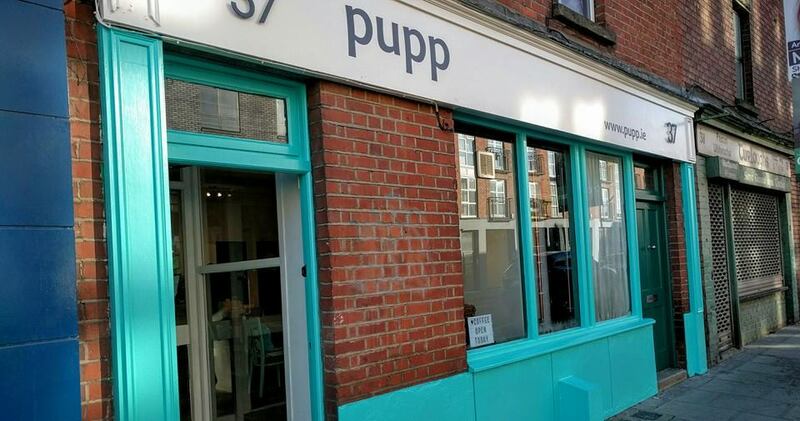 In the case you have been annoyed by this health and safety dog-ma, then we have good news: Pupp, a new restaurant describing itself as a "Cafe and Boutique for Dog Lovers" has opened its (labra)-doors in Dublin 8. The cafe was launched by a couple who quit their job with Google. 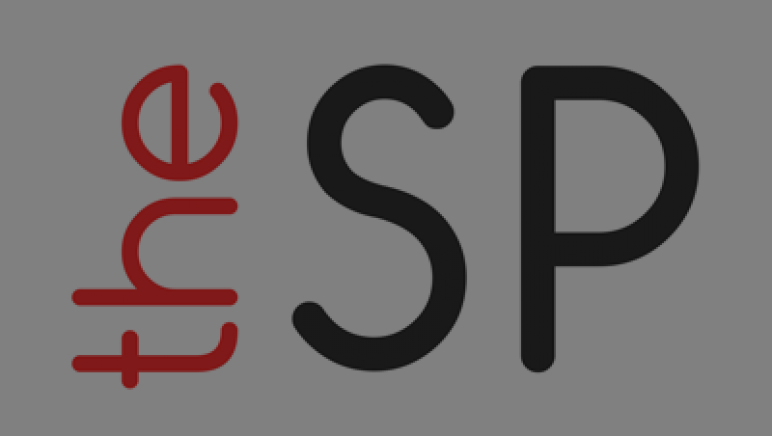 They have brief bios on their website, in which we get the chance to dig deeper into the brilliant minds behind the venture. We are told that Ella quit her job at Google to found a café which combines her passions: dogs, coffee, and telling Paul what to do. Paul - when not being subject to the tyranny of her oppression - shares videos of dogs online to feed the omnipotent Pupp propaganda machine. We are also told that the fact he is from the UK is sometimes held against him, which in many ways highlights the hidden cost of the Irish revolutionary movement a century ago. But, as the saying goes, behind every great operator of a dog-friendly restaurant is, erm, a dog, and his name is Toby. Toby is the erstwhile quadruped who helps refine the "doggy menu". In addition to selling food, the cafe also sells high-end doggy treats and merchandise including a hands-free dog lead, which one ties around one's waist. So dog lovers of Dublin unite. Cheer up, shed your melan-collie and do not be de-terrier-ed from bringing your dogs for a meal any longer, for Dublin 8 has bent to you and your pet.